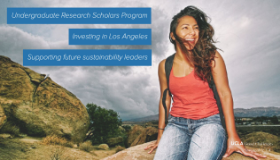 On February 13, 2019, UCLA kicked off a crowdfunding campaign in support of the Sustainable LA Grand Challenge Undergraduate Research Scholars Program (SLA GC-URSP). The campaign is active through March 15, 2019, with the goal of raising $25,000. 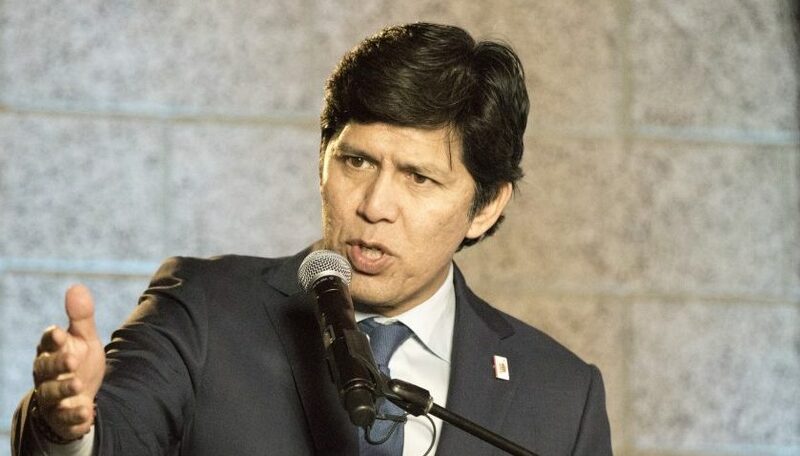 UCLA announced that Kevin de León, former president pro tempore of the California State Senate and LA Sustainability Leadership Council member, joined the UCLA Luskin School of Public Affairs as a distinguished policymaker-in-residence and senior analyst. 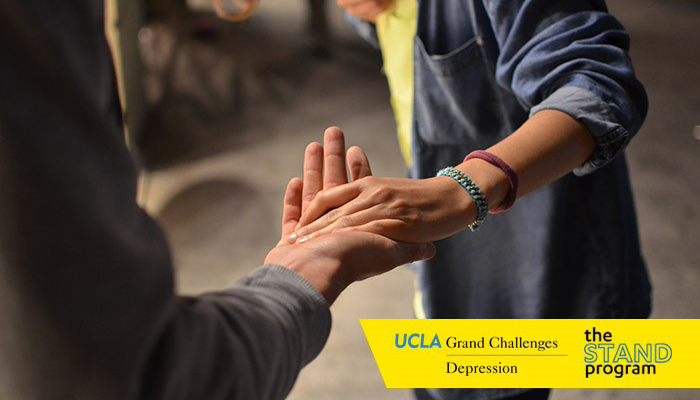 Beginning in spring 2017, UCLA Depression Grand Challenge (DGC) started publishing a subscriber-based newsletter. Issue #7 focused on the Screening and Treatment for Anxiety and Depression (STAND) program, which is an integral part of the Innovative Treatment Network component.